Steering Wheel Audio Controls Tire Pressure Mon. Sys. 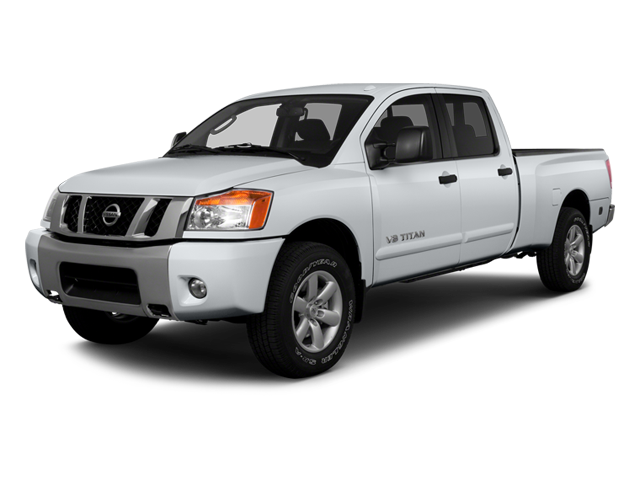 Hello, I would like more information about the 2014 Nissan Titan, stock# 1N6AA0EC0EN519254. Hello, I would like to see more pictures of the 2014 Nissan Titan, stock# 1N6AA0EC0EN519254.